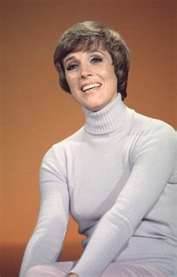 Julie glowed on the set of The Julie Andrews Hour. Lovely costumes by Jack Bear added to the elegance of the show. 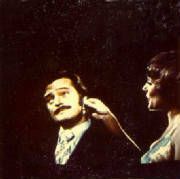 Robert Goulet was one of Julie's favorite and most frequent guest. Together, they were perfection. Choreography by Tony Charmoli added to the top quality of the show and made it a lot of fun to watch.